We use a variety of communication methods at St John the Apostle. We like to make communication easy. Our Newsletter is distributed on Friday each week. It is uploaded here and an alert is sent via SZapp when the Newsletter is distributed. We use the SZapp app to distribute important reminders, messages and notes to families quickly. SZapp also contains the school calendar as well as forms for absentee notes and permission slips. Download SZapp to your phone to keep up to date on a daily basis in the form of alerts or email communication. Welcome to a new school year! We had an absolutely perfect day on Monday with so many happy and excited faces (I think some were the parents). Welcome to our 40 bright eyed and new Kindergarten children and 28 other students from Years 1 to 6. Welcome to our 7 new, experienced and enthusiastic staff members. We had our corridors and breakout spaces painted over the school holidays, adding freshness and some much needed colour to our learning environment. You'll be able to see them on Wednesday evening. At the same time Camp Australia invested in ugrading their building with a makover inside that includes fresh paint and joinery and new equipment for children to use. Our staff are excited to begin implmenting two new school wide curriculum initiatives, Integrated Inquiry Learning and the Daily 5, building upon the successful impact of the school wide SoundsWrite/Soundwaves programs. They also participated in two days of Berry Street training to provide us with the curriculum and strategies to engage every student. It is based on proven positive education, trauma-informed and wellbeing practices that enable students’ academic and personal growth. We will begin the implementation of our Outdoor Education Masterplan and shape an outdoor learning environment that meets every students needs for creativity, activity, friendship and curiosity. This will be launched at the Parent Information Evening on Monday. We have an exciting year ahead and look forward to sharing with you our school and class plans for the year. The Community Council AGM will be held on Wednesday 20 February at 6pm. All parents, carers and members of the community are welcome to attend. 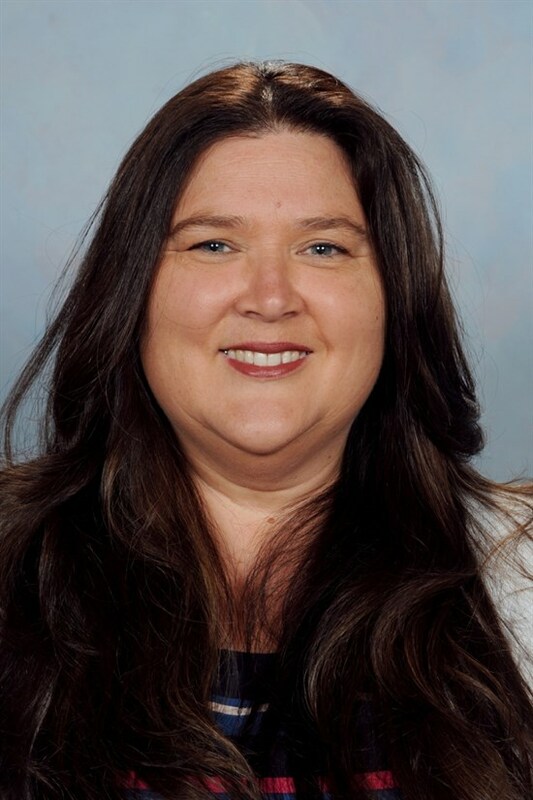 The Community Council provides an opportunity for members of the school and parish communities to support the vision of the school, and is an amalgamation of theroles of the P&F and School Board. 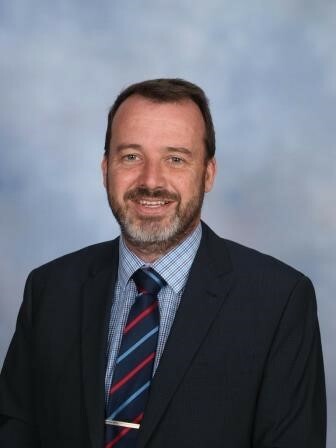 Membership is made up of the school principal, assistant principal, elected parent representatives, staff representative and a representative from the Parish and we all come together twice a term to meet. This year, the Council is seeking a new Chairperson. 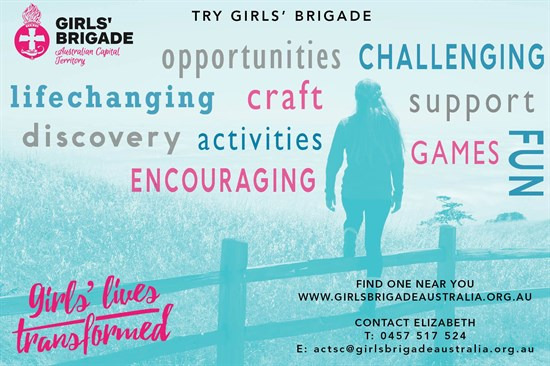 If you are interested in this position or being a part of the Community Council, please nominate by contacting Veronica (current Community Council Chair) CommunityCouncil.sjaps@cg.catholic.edu.au or see me for further information. Schools are funny places at the end of the Christmas break. There are a great deal more birds about enjoying the peace and everything feels well rested, even the building. Slowly, teachers start setting up classrooms, discussing seating plans and organising stores. I get far too excited about new packets of textas, meeting new children and parents and sinking my teeth into some new curriculum. What a joy! When I doubt my work or my capacity to do it, I should remind myself more often of the joy that is everywhere in the first few days of school. You have only to watch for a little while to see children rejoice when they see a teacher they adore or a friend they haven’t seen over the break. This is an indicator of the sort of community we are. We are on earth the heart of God, you can see that in the way we greet each other after a long break. May 2019 be full of joy for you all! 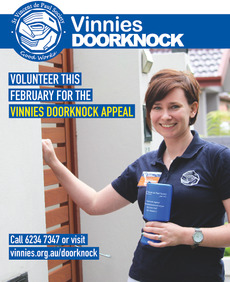 The Vinnies Doorknock Appeal has been running in Canberra for over 30 years. The funds raised through the Doorknock Appeal are vital to enable the Society to continue its core work, responding to over 26,000 calls for assistance each year. 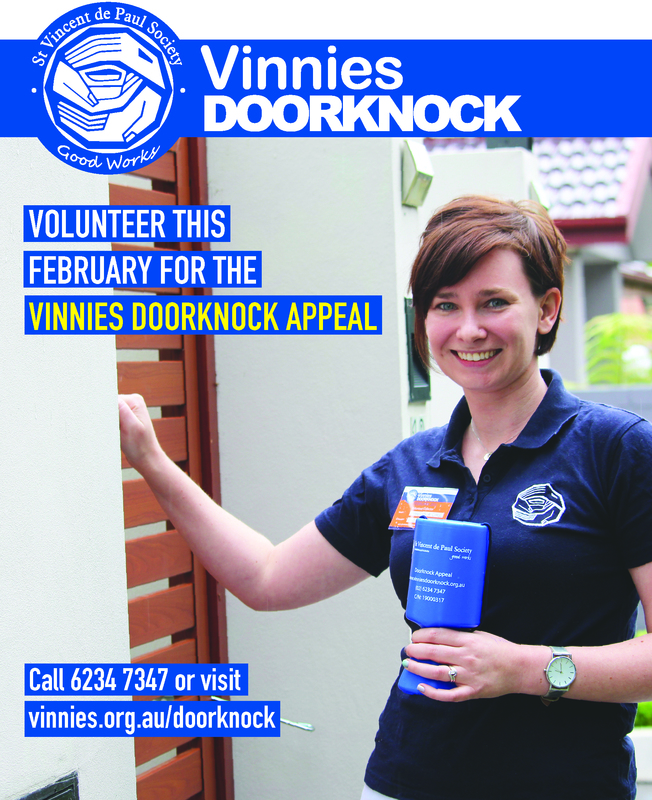 Local conferences all over Canberra are welcoming volunteers from our primary schools to help reach our Doorknock goals. Happy Birthday to Emilio V, Alicia M, Amy S, Genelson K, James K and Aston B who all celeberated birthdays during the last week. Welcome back! We’ve had a busy holiday period buying new books to keep our shelves stocked with the latest and greatest books and are set for a great term. Each class will have a one-hour library lesson every week. Students must bring a clearly labelled library bag if they wish to borrow. This helps to care for our books. Loans are for 2 weeks. 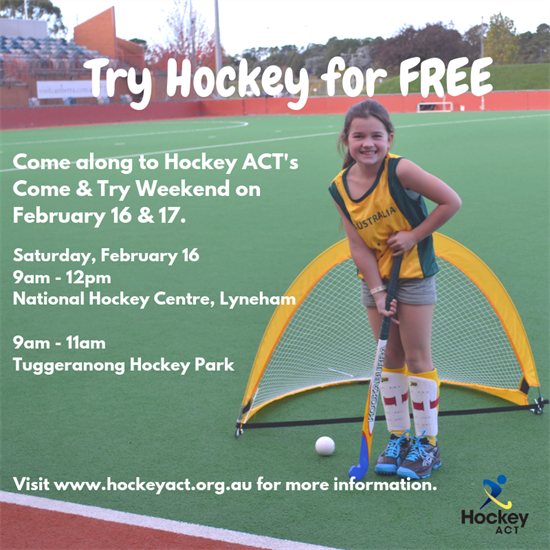 We are open from Monday – Friday for recreation and borrowing at Recess and Lunch. We are also open for Family borrowing on Monday afternoons from 2.50-3.30pm. Students must be accompanied by a parent/carer. Overdue Notices are emailed in Weeks 5 and 9 of every school term. Should a student have more than 2 books overdue, they will not be able to borrow again until they are returned. Please contact us if a book has been lost or damaged. Books can either be replaced or we will ask for a nominal contribution of $8.00 per book to pay for the replacement cost of the book. This can be paid for on our school payment system, Qkr!, or a the front office. Each term, families are given an opportunity to purchase quality books from Scholastic. 20% of the order spent is given back to the school to purchase valuable educational resources via its Rewards Program. Our first Book Club brochures were handed out to students this week and last orders will be due by 22 February 2019. Click on the picture below to go to the online ordering page. School photographs are scheduled to be taken on Tuesday 2 April. Whilst an envelope and flyer will be distributed shortly, if possible it is our preference that ordering be completed online to reduce administration and potential security issues related to the return of cash and envelopes on photo day. 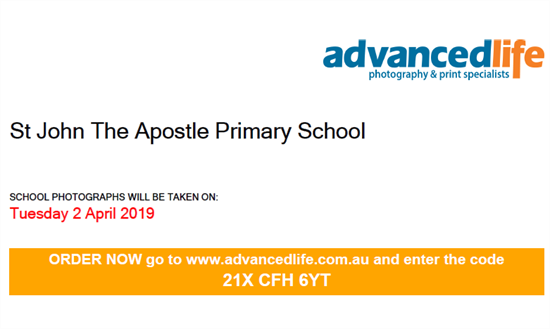 Orders for packages and sibling photographs can be placed securely online at www.advancedlife.com.au using our school’s unique 9 digit advancedorder code (see above). Portrait and group package orders are due by photography day. Should you wish to purchase a sibling photograph online, the order must be placed no later than the day before photography day. Sibling photographs will only be taken if an order has been placed. The Clothing Pool is in need of plastic bags. 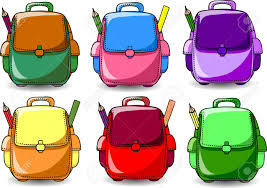 If you have extra bags would you please send them to the front office. Thank you. The Clothing Pool is completely out of school bags. They have been ordered but may take a little time to arrive. In my work as a presenter and educator I’ve visited hundreds of schools, spoken with hundreds of school leaders and worked with many educational innovators and researchers at the forefront of modern education. These people and experiences have given me valuable insights into what makes great schools tick. Strong parent–teacher relationships are one of the hallmarks of all great schools. They're a major contributor to student success. 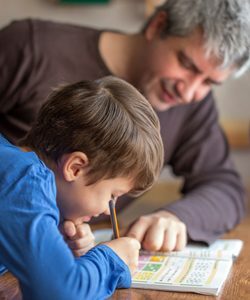 The research into schooling across the Western world reveals that positive parent–teacher partnerships are a more significant factor in student success than parent income levels or social status. However, parent–teacher relationships require effort and energy from both parties if they are going to really benefit children and young people. Know – the first element – requires you to be both proactive and patient. Proactive because you need to be willing to meet and work at maintaining relationships. Patient because it may take some time to build a working relationship. For your partnership to be meaningful and successful you need to meet with your children’s teacher(s) with the goal of forming a respectful professional relationship. Share your aspirations for your child and be willing to build the teacher’s knowledge about your family. Get to know your child’s teachers’ aspirations and gain an understanding of their approach and the focus they have for this particular year group. Also commit to continuing to know what’s going on in the life of your child’s classrooms as well as the life of the school on an ongoing basis. Children need to know that you are fully behind what their teachers are trying to achieve if they are going to commit fully to learning. The best way to support your child’s teacher is to trust their knowledge, professionalism and experience. Avoid the temptation to question the expertise of teachers in front of students, particularly when the teachers use methods that you are unfamiliar with. Initiate conversations with teachers around methodology to give them the chance to explain the approach they are taking. Participation – the third element – takes into account the level of parent engagement in student learning. There’s a huge body of research that points to the correlation between parent engagement in student learning and their educational success. If you want your child to improve their learning, take an interest in what they are doing. Follow school and teacher guidelines about helping at home and attend as many conferences, meetings and events involving your child as possible. This simple strategy has a significant, long-term impact. Life’s not always smooth sailing for kids of any age. Family circumstances change. Friends move away. Illness happens. Mental health challenges can hit anyone at any time. These changes affect learning. Keep teachers up to date with significant changes or difficulties that your child or young person experiences so they can accommodate your child's emotional and learning needs at school. Advocacy – the last element – means that you talk teachers and your school up rather than tear them down among children and the wider community. Teachers hold very public positions and generally work hard to build good reputations both within their school and their wider education community. Consider a teacher’s reputation among the community and also with children when you discuss educational matters with others. Building parent–teacher relationships doesn’t just happen. They take good will from both sides, a commitment to setting aside the time necessary to support the home-based learning tasks that are expected, and a willingness to communicate both concerns and commendations through the correct channels. Parent–teacher relationships – long may they prosper!